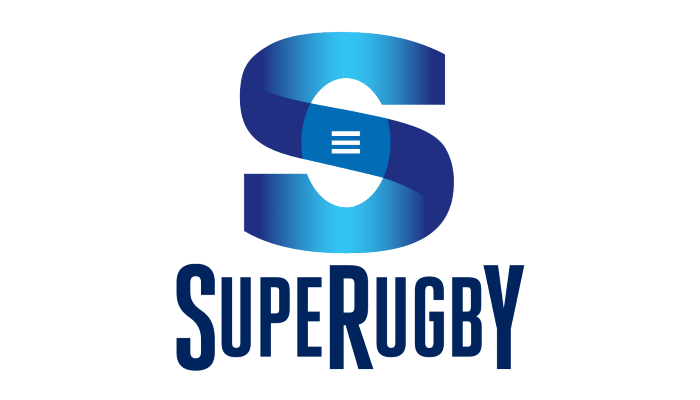 The 15-man referee team that will officiate the 2019 Super Rugby season has been announced today. It comprises an excellent mix of experienced international referees, several referees with one or two years Super Rugby behind them and some emerging referee talent in the form of South African AJ Jacobs and Australia’s Damon Murphy. Following a comprehensive review of match official performances in 2018 and to ensure continued growth in the referee team performance, the team has been reduced from 17 to 15 referees. Another outcome from the review will see all match referees, assistant referees and television match official appointments being made by SANZAAR. When required, due to logistical and operational requirements, SANZAAR will utilise match officials from outside the team of 15 that allows for the development of local talent. 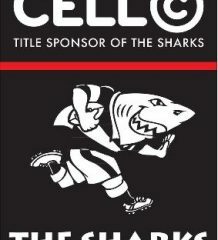 “The team is a well balanced mix of referees with Test and Super Rugby experience and several emerging referees who now have one or two seasons under their belt. The experience in the team comes from Jaco Peyper and Glen Jackson, who have refereed 95 and 77 matches respectively, while we also have a group around the 40-60 mark including Angus Gardner, Nick Briant, Ben O’Keeffe and Mike Fraser. 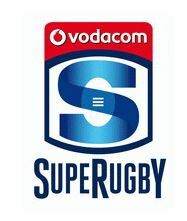 Making their Super Rugby debuts this year will be AJ Jacobs and Damon Murphy,” said Super Rugby Game Manager, Lyndon Bray. “In late January we held our annual pre-season match officials camp in Christchurch, New Zealand. We continued to work on the team’s awareness of the priorities in the game, focusing on set piece, tackle and space on the field. The other key area of the game we identified as a priority is to strengthen our capability around high impact decisions and especially around how our referees use the Television Match Official process,” added Bray. “This focus was rewarded in November last year with nine of our referees officiating in international matches in Europe. Plus we have Nic Berry, Jaco Peyper, Glen Jackson, Ben O’Keeffe, Angus Gardner and Paul Williams taking charge of Six Nations matches in a couple of months time,” added Marinos.